My guest on the podcast today is a psychiatrist who has discovered most of his patients have one thing in common; anxiety about money. This manifests itself as fears and doubts about their financial future and day-to-day financial needs. 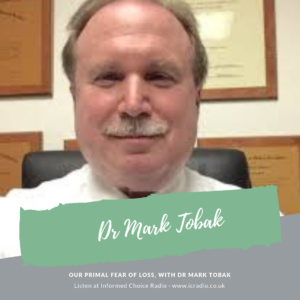 Mark Tobak, MD, is a general adult psychiatrist in private practice. 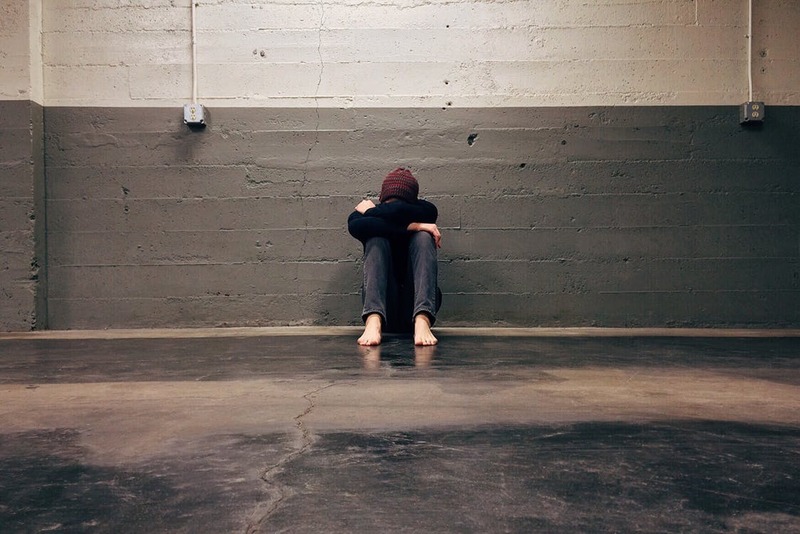 He is the former chief of inpatient geriatric psychiatry at St. Vincent’s Hospital in Harrison, New York, where he is an attending physician. Mark graduated the University at Buffalo School of Medicine after receiving a pre-medical certificate from the Columbia University School of General Studies. Before pursuing a career in medicine, Dr. Tobak received his law degree from Fordham University School of Law and was admitted to the New York State Bar. His work has been published in the American Journal of Psychiatry, Psychiatric Times, and the American Journal of Medicine and Pathology. He’s the author of Anyone Can Be Rich! and Audio Alternative: The Definitive Guide to High Fidelity. In this episode, I ask Mark about the role of psychiatry and wealth building, what makes it so important to keep a cool head when it comes to money, tips for overcoming fear of loss and achieving financial success, and much more. Here’s my conversation with Dr Mark Tobak, author of Anyone Can Be Rich, in episode 372 of Informed Choice Radio.